Each year, SXSW is an opportunity for our office to meet with industry professionals from around the world. We kicked-off our presence at the festival with our Texas Storytellers Meet Up, where we met with dozens of Texas-based individuals and companies. 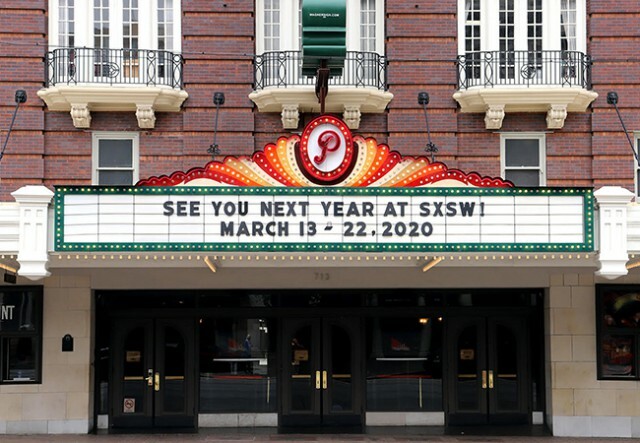 The hour-long event helped us to connect directly with individuals both new and familiar, including VR/AR makers, screenwriters, filmmakers, game developers, and Texas community and festival representatives. Hundreds of festival attendees also visited us at the SXSW Trade Show, where we shared a booth with our fellow Economic Development and Tourism agency, the Texas Music Office, to bring awareness of our programs and services to attendees of the SXSW Interactive, Film and Music fests. In addition, we also partnered with other regional Texas film commissions for the Film Texas Reception, which brought together local and international filmmakers attending SXSW for an opportunity to connect to local resources and discuss upcoming opportunities. Throughout the festival, we had individual meetings with innovative businesses visiting the Lone Star State, including companies like Positron who are one of many companies leading the charge in cinematic virtual reality. We also attended panels including ‘Diversity in Video Games,’ where companies like Microsoft and Houston-based Six Foot discussed ongoing initiatives to ensure inclusive representation within their businesses and the importance of community engagement.